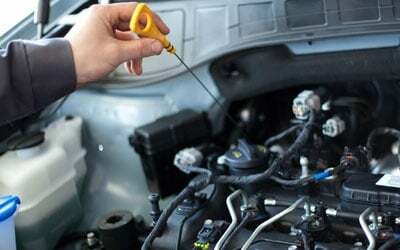 Premium-quality yet affordable auto care solutions are within reach at Mahoney Auto Repair, Inc. Serving clients in and around the St. Petersburg, FL area for over 36 years, our car technicians provide an extensive range of services to help you prolong the life of your vehicle. We repair and maintain different makes and models, from passenger cars to small trucks. Mahoney’s Auto Services was established in an effort to bring superior automotive repair and maintenance services to car owners in St. Petersburg, FL and its surrounding areas. 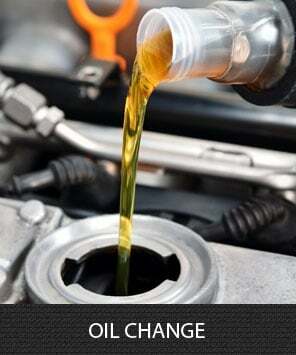 Be it a simple oil change, a complete tune-up, or a major repair job, rest assured that we will go above and beyond industry standards to deliver the services you need. We treat our customers the way we want to be treated, so you can be confident that you are in good hands. 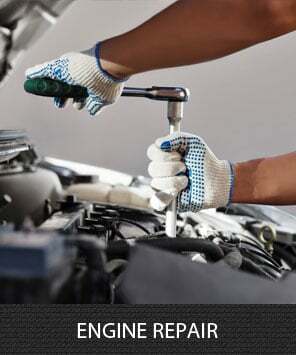 Whatever your auto care concerns may be, let Mahoney’s Auto Services lend you a hand. 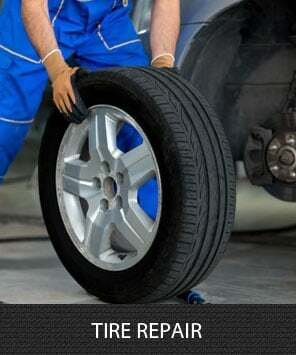 Entrust your automotive needs to us today. We are fully licensed and insured for your peace of mind. If you have questions or comments about our auto service shop or the car care solutions we can provide, don’t hesitate to get in touch. You may reach our office by phone (727-527-7773) or email from Mondays to Fridays.